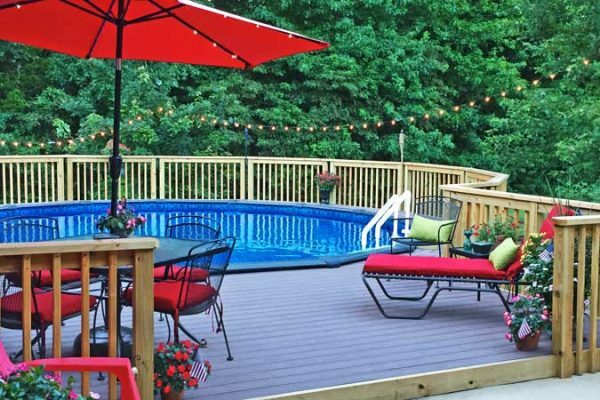 The following gallery was submitted by one of our customers. 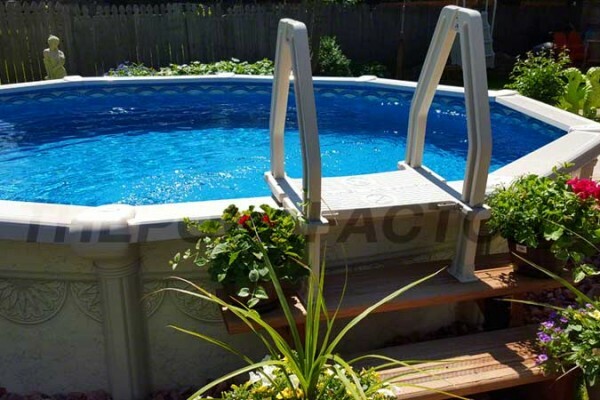 The above ground pool model featured here is a Saltwater 5000 Oval Pool. 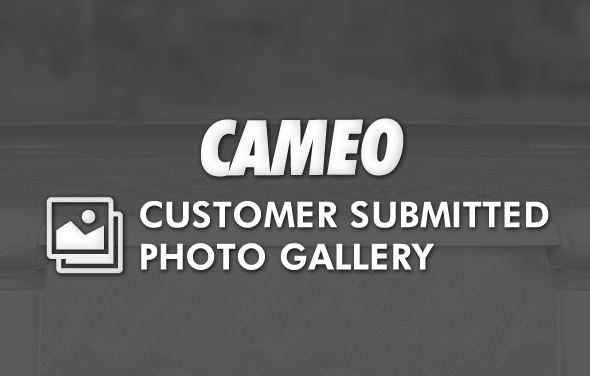 Customer Spotlight – Jim P.
The following gallery was submitted by one of our customers. 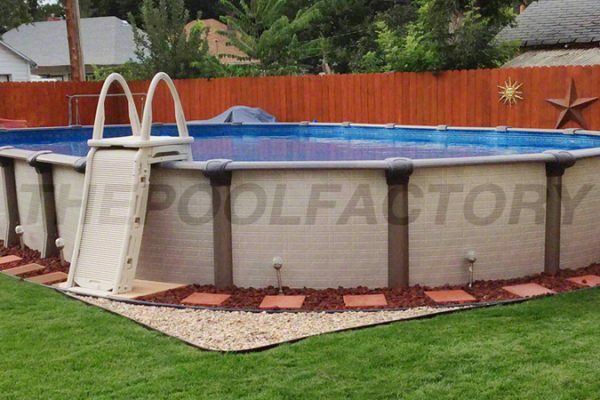 The above ground pool model featured here is a 15'x26'x54" Quest Oval Pool. The following gallery was submitted by one of our customers. 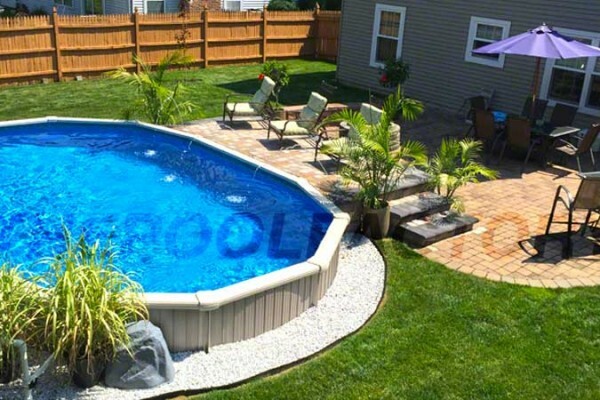 The above ground pool model featured here is a Cameo Oval Pool. 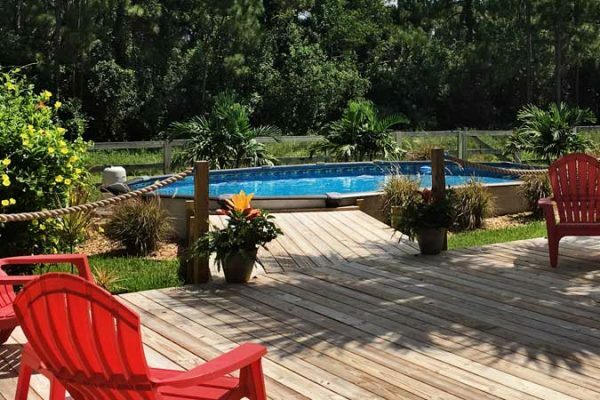 Customer Spotlight – Lisa M.
The following gallery was submitted by one of our customers. 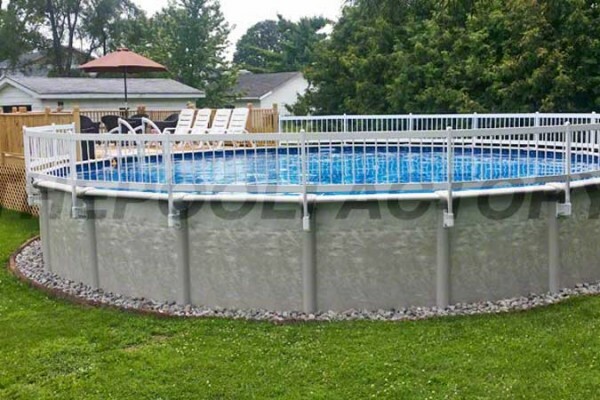 The above ground pool model featured here is a 15'x24'x54" Melenia Oval Pool. 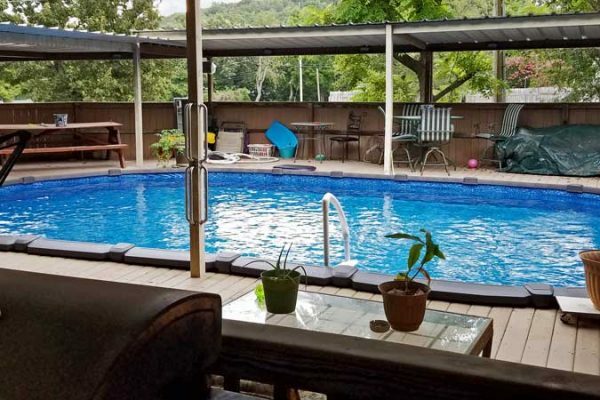 Customer Spotlight – Parry S.
The following gallery was submitted by one of our customers. 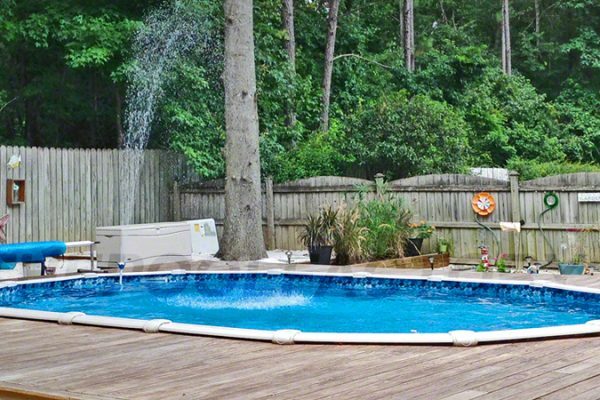 The above ground pool model featured here is a Cameo Round Pool. 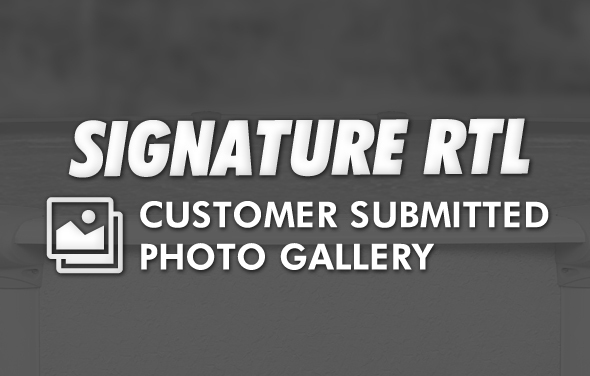 Customer Spotlight – Steve W.
The following gallery was submitted by one of our customers. 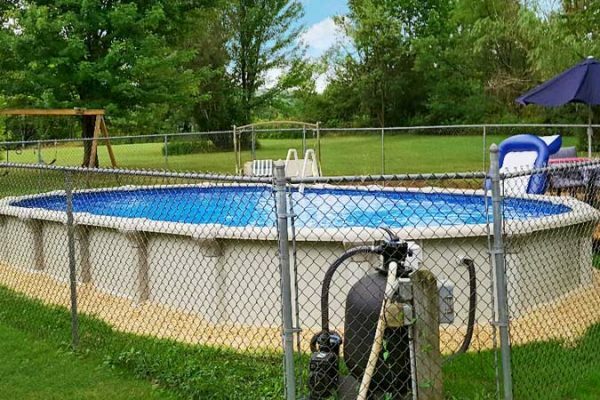 The above ground pool model featured here is a 30'x52" Cameo Round Pool. 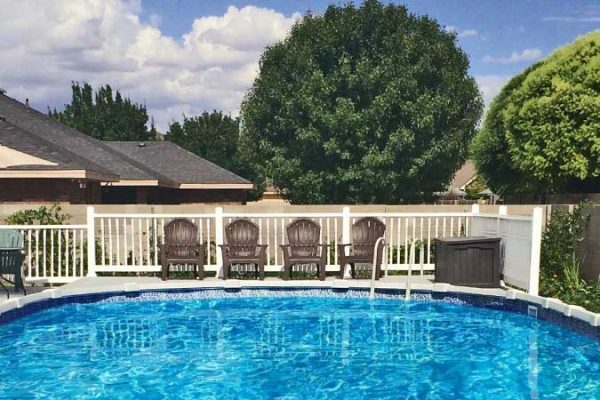 Customer Spotlight – Theresa H.
The following gallery was submitted by one of our customers. 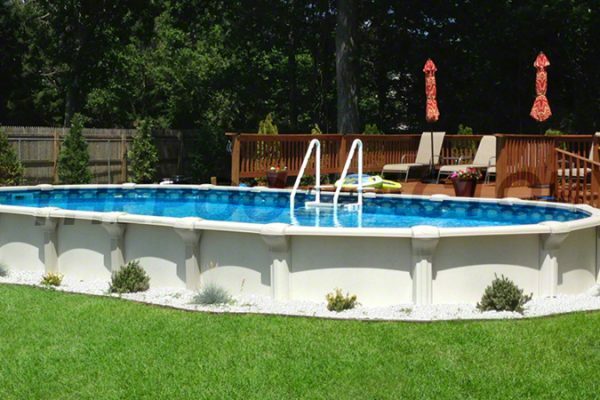 The above ground pool model featured here is a Melenia Oval Pool. The following gallery was submitted by one of our customers. 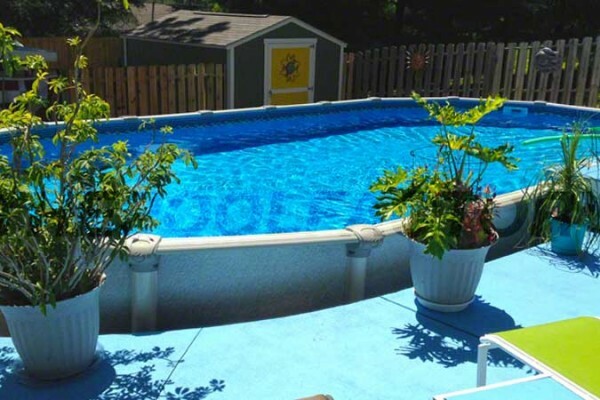 The above ground pool model featured here is a Quest Oval Pool. The following gallery was submitted by one of our customers. 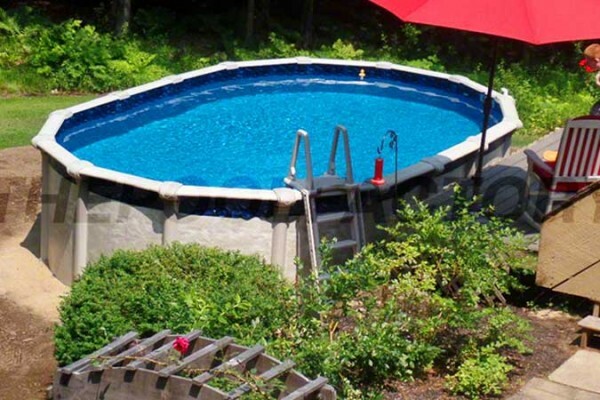 The above ground pool model featured here is an 18'x33'x54" Saltwater LX Round Pool. The following gallery was submitted by one of our customers. 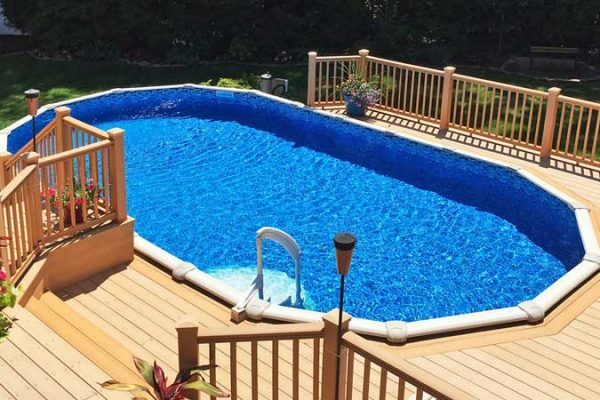 The semi inground pool model featured here is an 18'x40'x54" Saltwater 8000 Oval Pool. The following gallery was submitted by one of our customers. 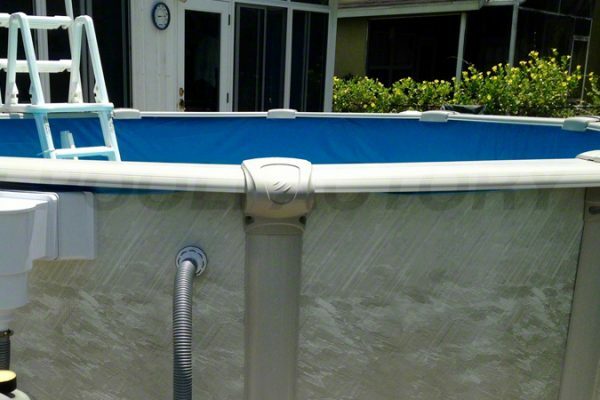 The above ground pool model featured here is a Saltwater 8000 Oval Pool. The following gallery was submitted by one of our customers. 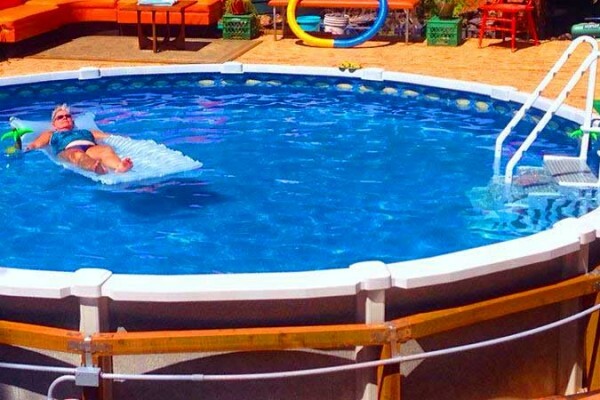 The above ground pool model featured here is a 18ft x 40ft x 54in Intrepid Oval Pool. The following images are photos submitted by our customers. 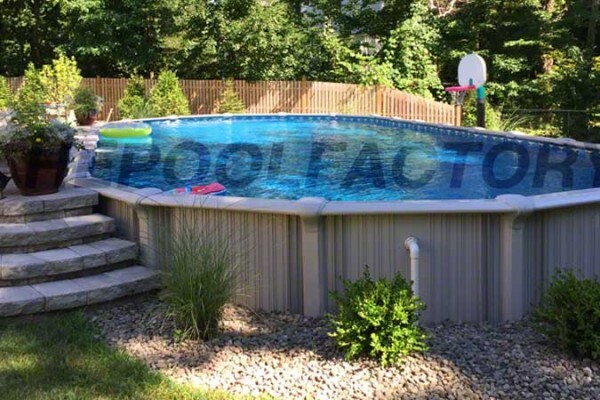 All photos shown are of the Cameo swimming pool model which can be found on our main website. The following images are photos submitted by our customers. 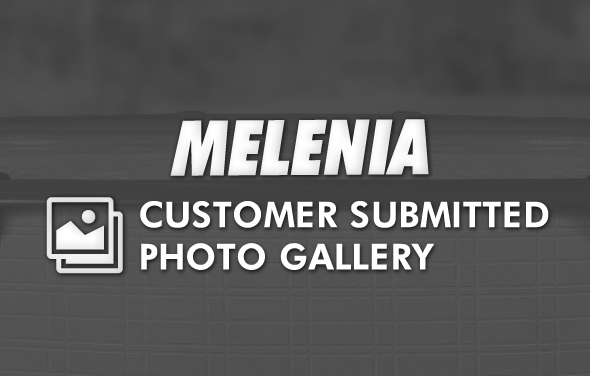 All photos shown are of the Melenia swimming pool model which can be found on our main website. The following images are photos submitted by our customers. 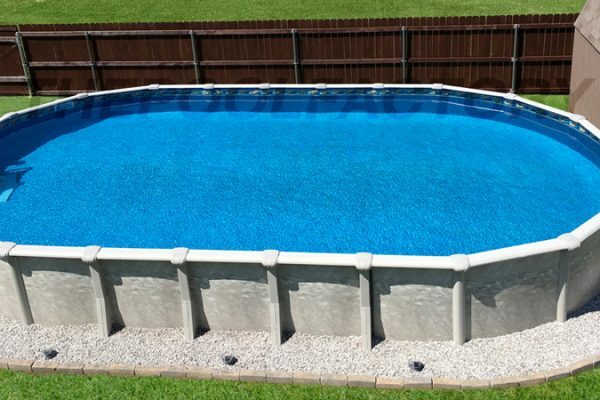 All photos shown are of the Signature RTL swimming pool model which can be found on our main website.